"Regardless of what the arrest was for, the officers don't have the ability to say, 'Well, this is a minor arrest, so we're just going to ignore you.'"02. The video of the July 17 incident clearly shows Garner, an African-American, swatting away the arms of a white officer seeking to take him into custody, telling him: "Don't touch me!"03. Garner, 43, had history of more than 30 arrests dating back to 1980, on charges including assault and grand larceny. 04. 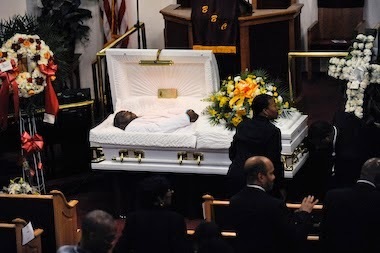 At the time of his death, Garner was out on bail after being charged with illegallyselling cigarettes, driving without a license, marijuana possession and false impersonation.05. 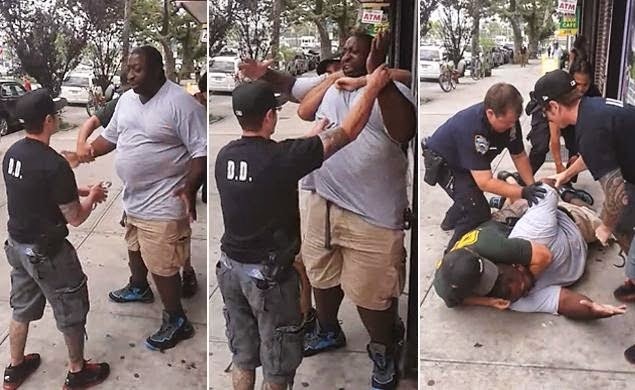 The chokehold that Patrolman Daniel Pantaleo put on Garner was reported to have contributed to his death. But Garner, who was 6-foot-3 and weighed 350 pounds, suffered from a number of health problems, including heart disease, severe asthma, diabetes, obesity, and sleep apnea. 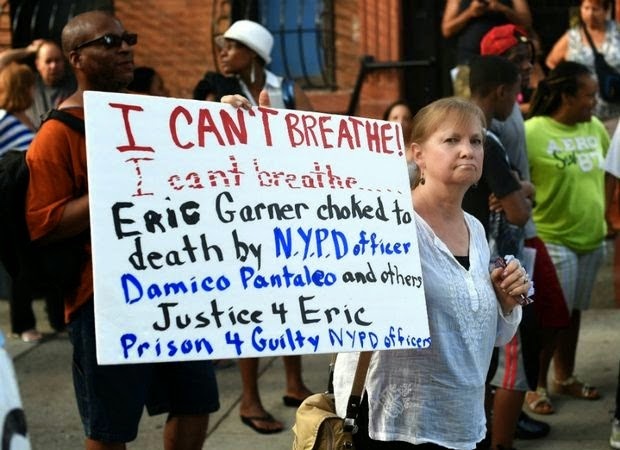 Pantaleo's attorney and police union officials argued that Garner's poor health was the main cause of his death.06. 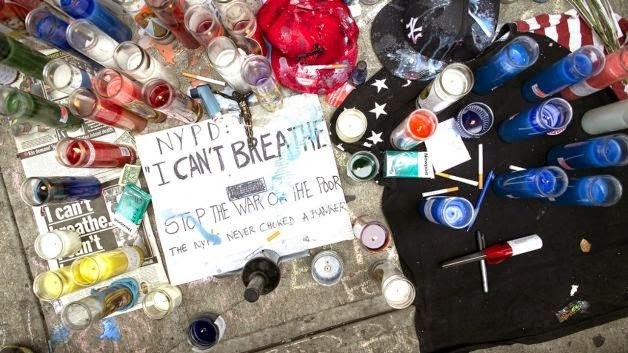 Garner did not die at the scene of the confrontation. He suffered cardiac arrest in the ambulance taking him to the hospital and was pronounced dead about an hour later. 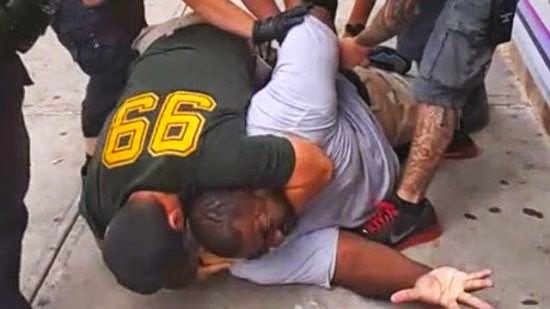 Patrick Lynch, president of the New York City Patrolmen's Benevolent Association, said: "It was clear that the officer's intention was to do nothing more than take Mr. Garner into custody as instructed, and that he used the takedown technique that he learned in the academy when Mr. Garner refused."08. The grand jury began hearing the case on Sept. 29 and did not reach a decision until Wednesday, so there is much testimony that was presented that has not been made public.